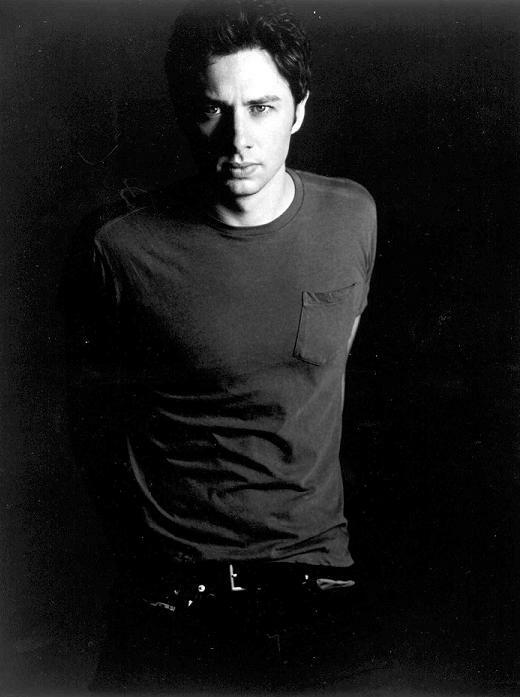 Zach b&w. . Wallpaper and background images in the Zach Braff club tagged: zach braff black and white. One of my very favorite photos of him.